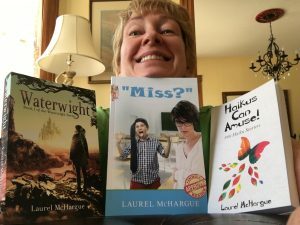 Check out my Amazon Author page for all the latest! 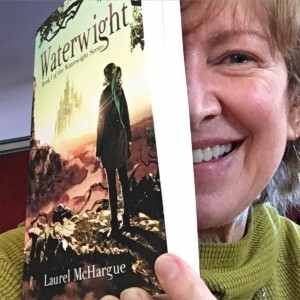 Waterwight is now available in audiobook format! “Voice Mama” Sandra Murphy narrates! 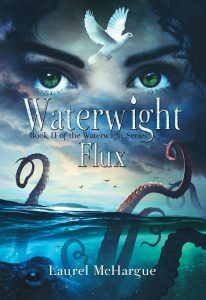 See what Kirkus Reviews says about it: Waterwight compared to Coraline! Waterwight YA fantasy adventure novel, complete with talking animals, a mountain spirit, a malicious shapeshifter, a mysterious sand castle, and kids with special powers! Oh, and a flying frog. 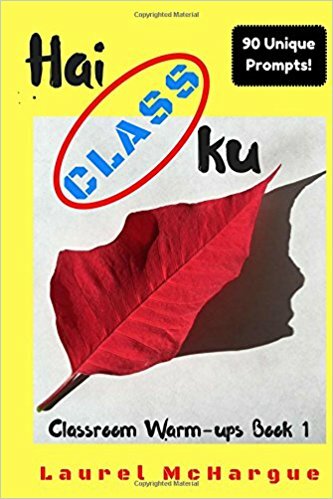 My novel “Miss?” is available on Amazon and would make a great gift for the parents, teachers and school administrators in your life, and for those of you who miss the excitement of 7th grade. Updated with an editorial essay and a new cover! Feeling like a REAL author now! Haikus Can Amuse! 366 Haiku Starters is great for classrooms, waiting rooms, bathrooms, travel, anywhere you might need to fill your time with some fun and reflection! This is a journal-type book. I provide the first line or the topic, and you finish the poem! Get one for yourself and several for gifts! Haikus Can Amuse! 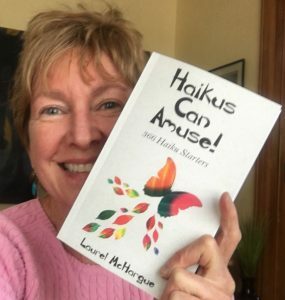 366 Haiku Starters is a fun gift book for yourself and others! And when you order my novels from Amazon, you may download the Kindle version for FREE! (no double-charging with this author)! It was my pleasure! So many emotions came out during the session. Good stuff.